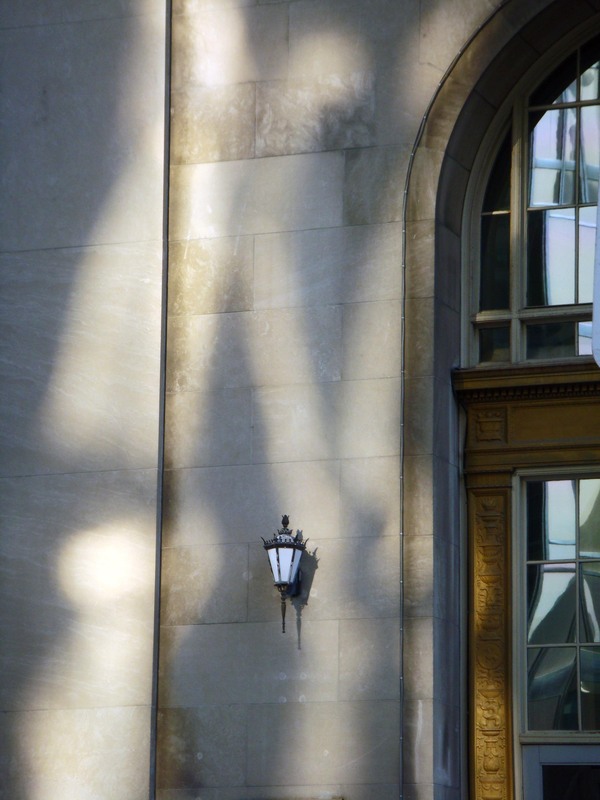 The light of the sun – streaming onto this near century-old building, this commuter hub in Toronto – Union Station. It was the sun light that caught my eye. And, there’s the other light – that gorgeous lantern, to anchor the eye on the spacious canvas created by the wall. And, all of it balanced by the arch of the door, the golden-coloured relief around the door, and the reflection and sparkle of the glass. Balance, again, showing itself. This is another in the ‘Drive-by” photography series. 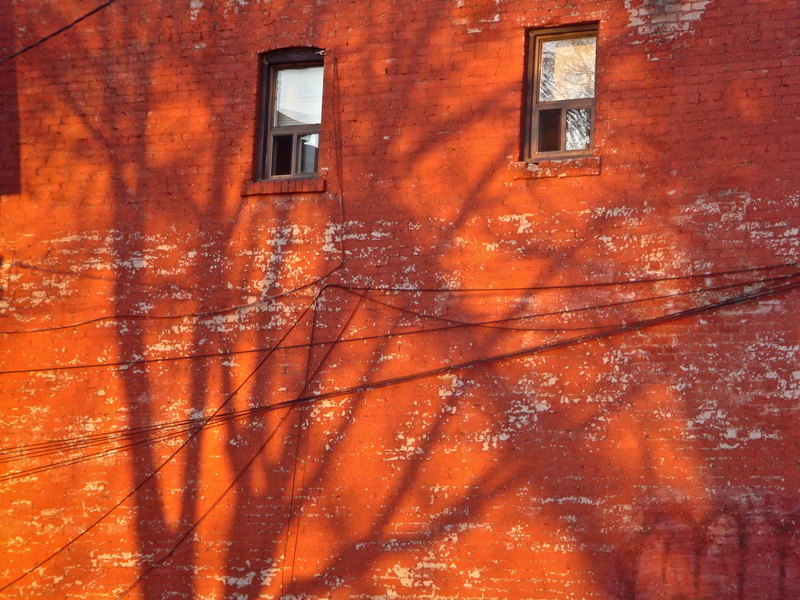 Photographs taken while sitting in traffic, waiting for the ‘light’ to change!